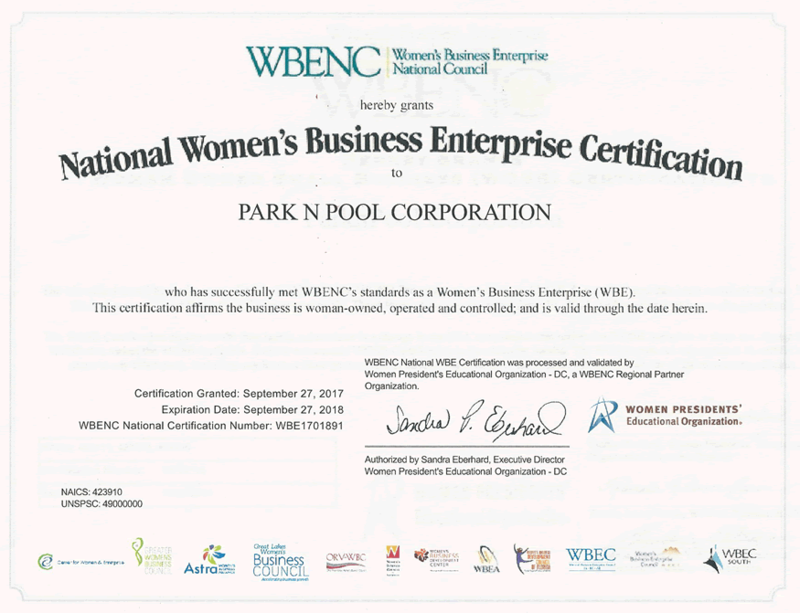 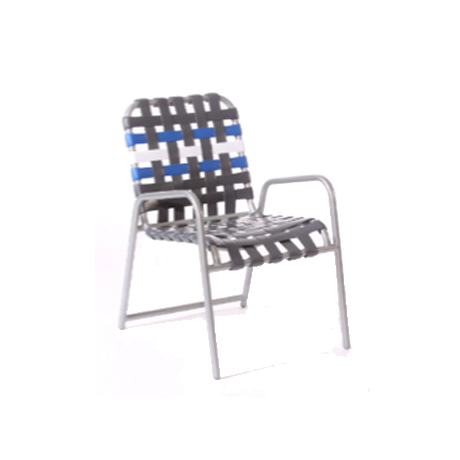 Page 3 - Tropitone Outdoor Patio Furniture - The most innovative line of outdoor furniture in the U.S.A.
ParknPool commercial aluminum pool furniture is only American Made. 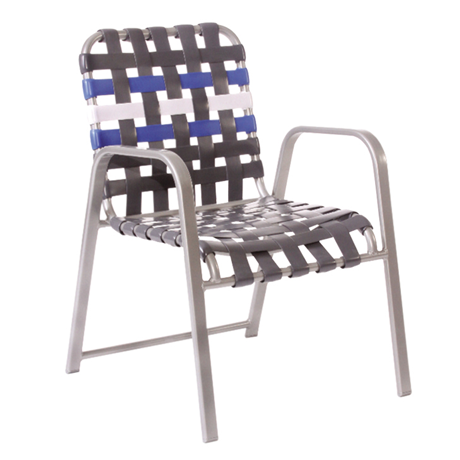 Heavy wall extruded aluminum tubing that is welded 360° at each joint; Thick virgin vinyl straps or outdoor fabric slings made by Sunbrella® or Twitchell® for long lasting commercial service. 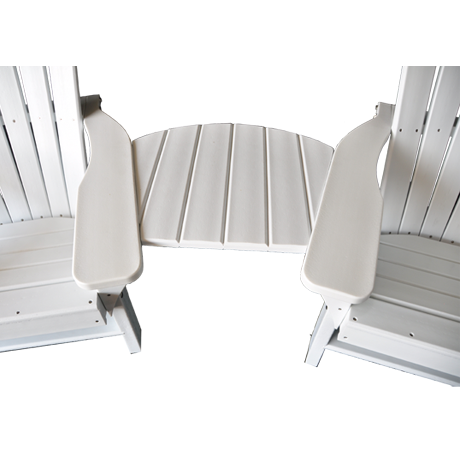 Choose Grosfillex contract resin outdoor furniture: No other plastic furniture manufacturer designs, ASTM tests, and delivers resin furniture with the exceptional quality than Grosfillex. 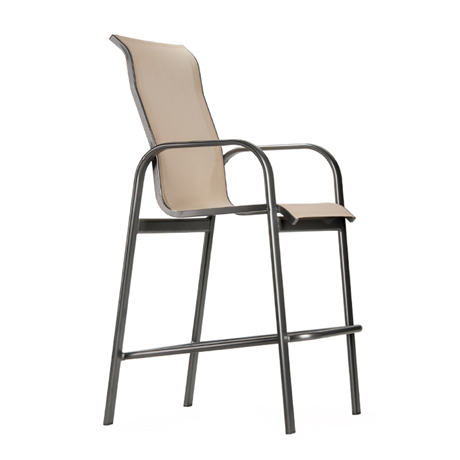 Grosfillex® Resin bar stools and dining chairs are durable, stain resistant and lightweight. 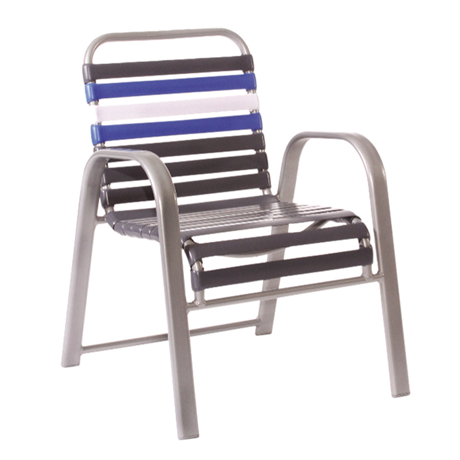 With all the beautiful finishes available, including finishes designed to look just like wood, metal or wicker it’s easy to see why resin pool chairs are a designer’s choice! 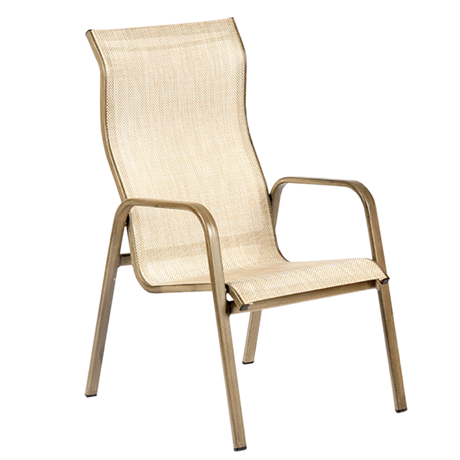 The new Grosfillex Havana Synthetic Wicker Collection offers a ambience of Casa Blanca with arm chairs, bar chairs, and side chairs. 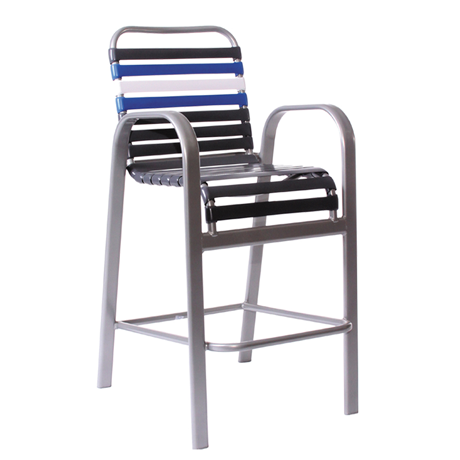 Ever popular aluminum framed bar chairs and dining chairs are available with the very popular vinyl straps, or beautiful (weather resistant) fabric slings. 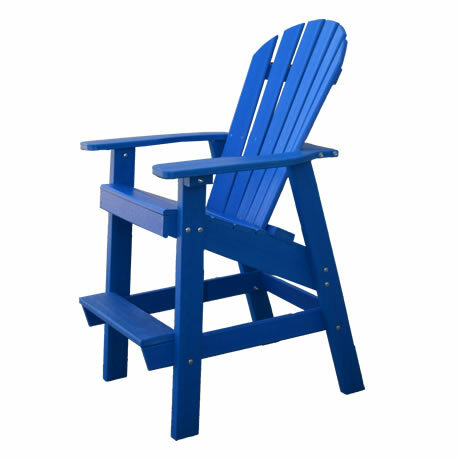 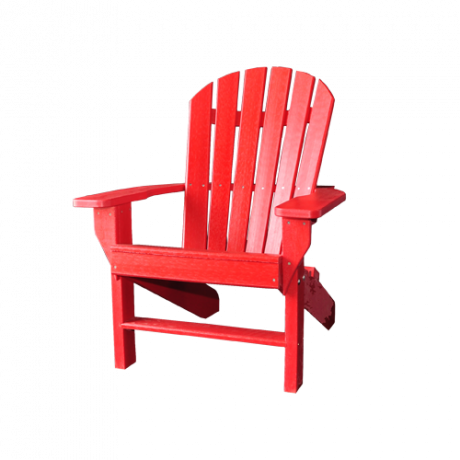 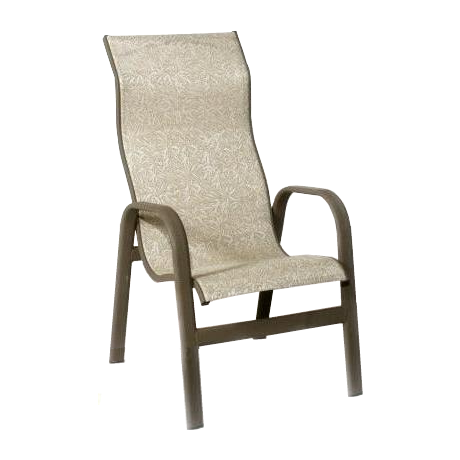 Strap chairs or sling chairs are available in a huge variety of colors and styles, so it’s easy to find bar or dining chairs to complement any outdoor setting. 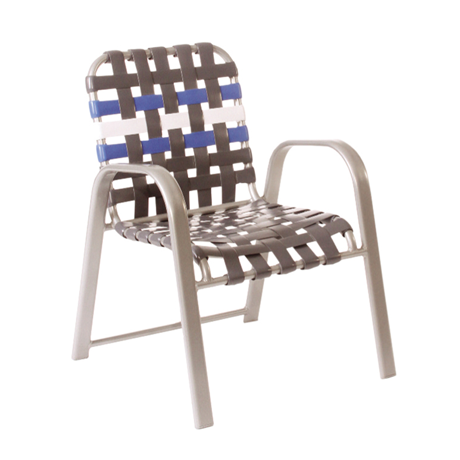 Straps and slings are also easy to replace, which means more money saved! 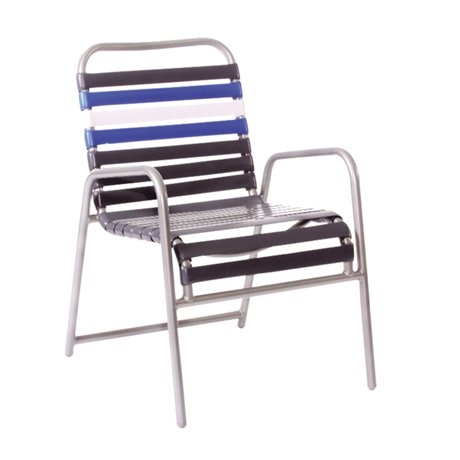 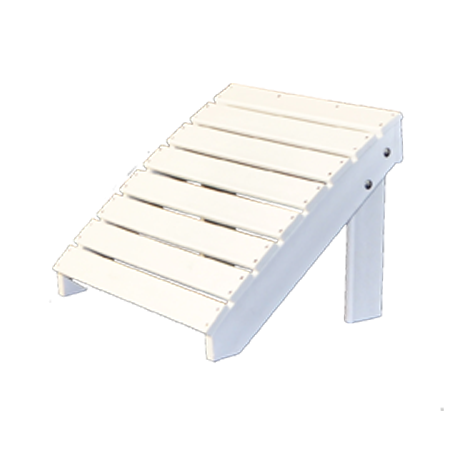 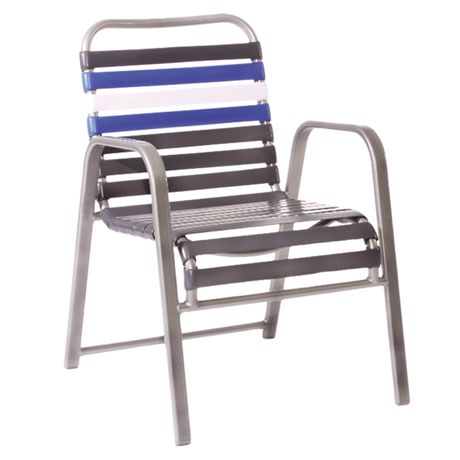 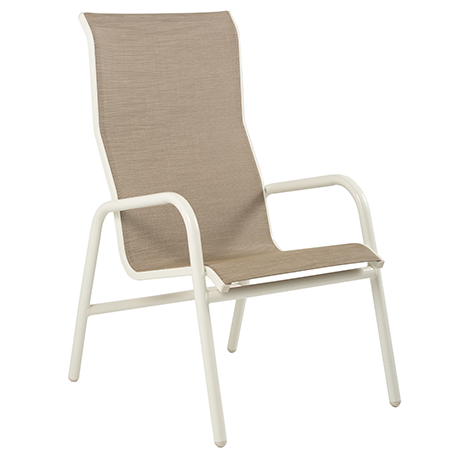 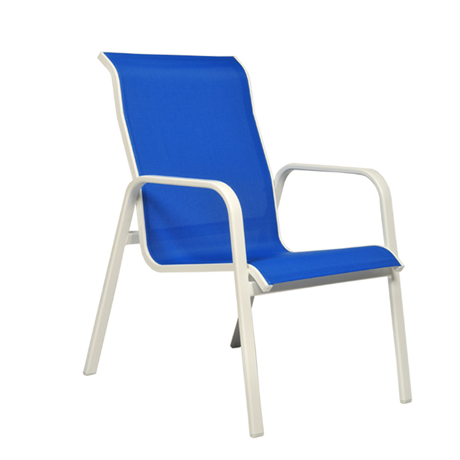 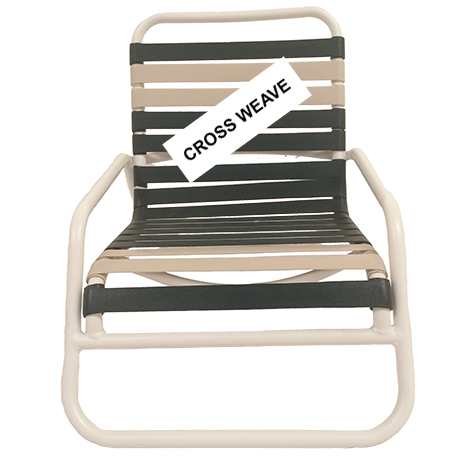 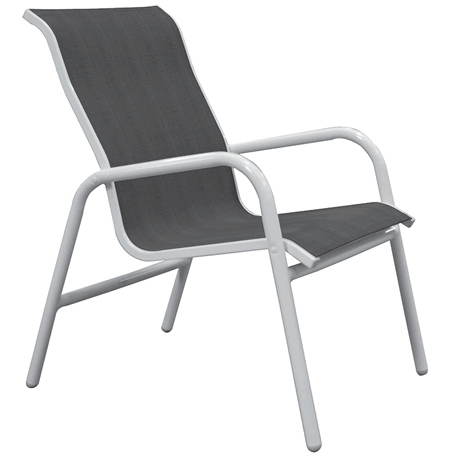 Tropitone® aluminum poolside chairs are available with vinyl straps or fabric slings. 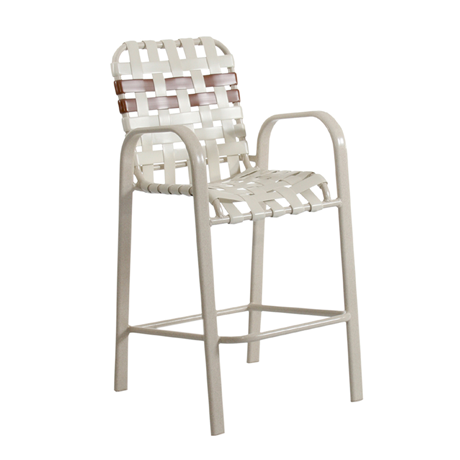 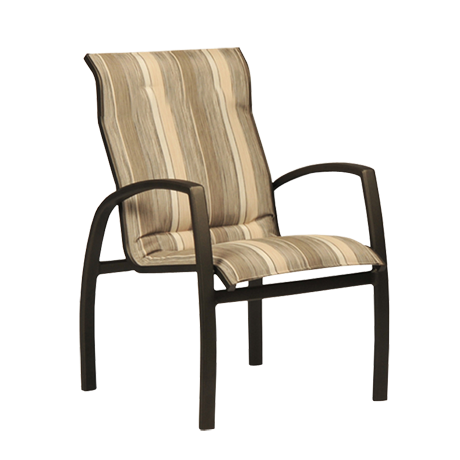 Sturdy vinyl strap bar and dining chairs are weather resistant and double wrapped for extra durability. 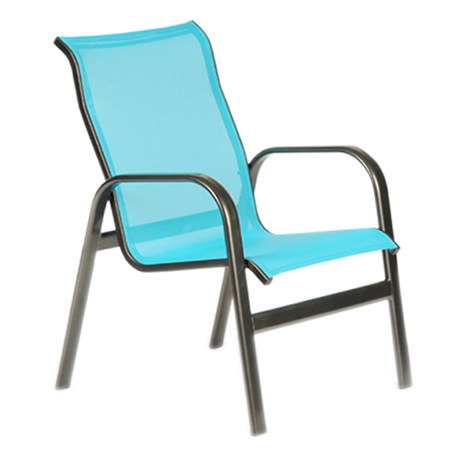 Sling poolside chairs combine the beauty of designer fabrics with low maintenance aluminum frames. 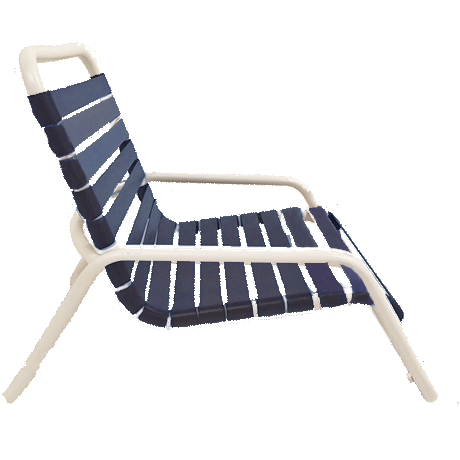 Call one of our sun luvin account managers and dive in to the best Commercial Pool Furniture Store on the Planet.